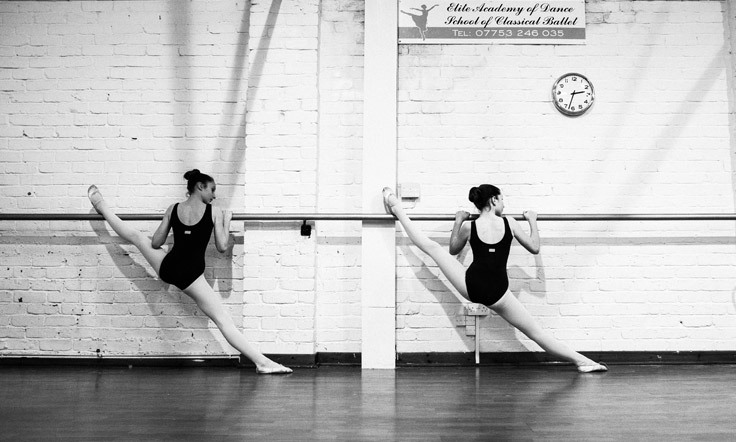 Elite Academy of Dance prides its self on the Performance opportunities that all our Classical Ballet dancers will have and have undertaken in the last 7 years. After hours of expert tuition in the studio all our dancers will have the opportunity to perform in our Summer Performances. Its a great chance for all Mums and Dads to see what our dancers have been working on over the past year. The Summer Shows are normally held over two nights in June, to full houses of 500 people each night. Its a great opportunity for us to showcase Ballet in Greenock. Its doesn’t stop there some other highlights have included the 20 dancers we had perform at the Tall Ships in 2011. Scottish Ballet asked us to join them in a performance in 2012, a performance during The Glasgow Commonwealth Games 2014,a St Andrews night Fundraiser November 2014 and at a Burns night in 2015. We have just recently performed at a Charity Night in Inverkip( Aug 2015 ) and two senior girls will be taking part in a video shoot for a local band who have just been signed by Sony. For our serious Classical Ballet Dancers they will also have the opportunity to perform with our Associate Programme- Alba Ballet. In November 2014 Alba Ballet along with professionals from London,and a number of Elite students performed in Alba Ballets first full length Classical Ballet Production- The Nutcracker. Work has now begun on the 2016 production of Cinderella, which will be performed over the three nights at two different venues in Largs and Greenock. Elite offers all these performance opportunities along with the very best Classical Ballet training in the Inverclyde. These performances are only made possible by the hard work of our students and of course with the experience Elite Academy of Dance has gained in the last 5 years.